Getting dental treatment abroad is a more and more popular thing to do as by now many patients have experienced the advantages of visiting a dentist abroad. Many patients choose for dental crowns or surgery including cheap dental implants abroad as at least the same quality is available for significantly less money. The savings typically range from 50 to 60% despite the travel costs. If you are looking for the some of the best dentists abroad get in touch with Evergreen Dental. Hungarians are known as welcoming, friendly people with a good sense of humour. This is also the general feedback we receive from our patients after their stay in Hungary. Despite Budapest being a metropolis with a population of over 2 million, people are usually very helpful. Hungarian people are very proud of their culture and heritage and they love to give insight to interested visitors. If you are lost on the streets, need directions or help, don’t hesitate to ask for information; people will be happy to assist you. A lot of Hungarians speak foreign languages, and with English being particularly popular, you shouldn’t have problems with communication. The Hungarian language is very interesting and you might find that it sounds more unusual than other European languages. 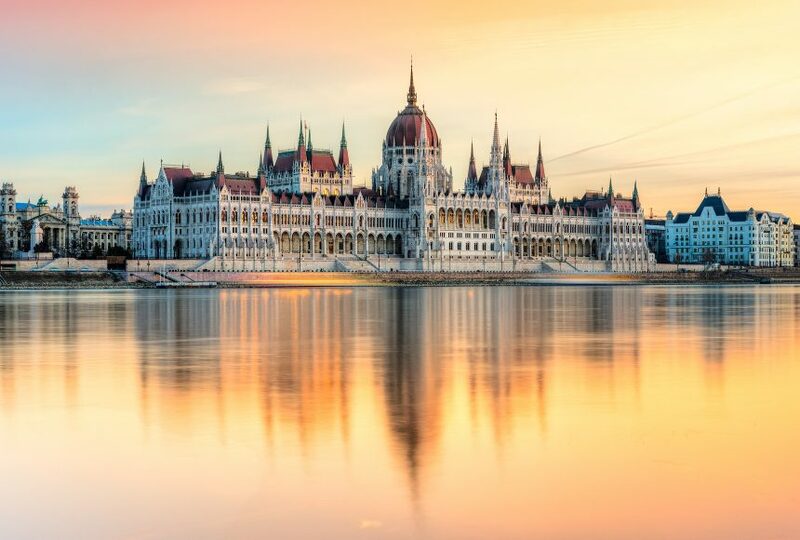 Besides being the capital of dental tourism, Budapest has a lot more to offer. Hungarian culture, architecture, gastronomy and wellness also attract a lot of tourists. If you are the kind of person who likes to be amongst the locals, you will not be disappointed. Budapest has proved to be the best place for dental tourism, 41% from Western Europe decide for a Hungarian dental travel. Evergreen Dental is a full-service provider for dental tourism Hungary. Enjoy our dental tourism packages when you decide for dental holiday in Budapest. We can arrange your flight and hotel and lower rates and offer a free dental travel pick up service. We have a large variety of partnering hotels and two own apartments to offer as accommodation in Budapest. Our partner hotels can be booked through us at a lower rate. 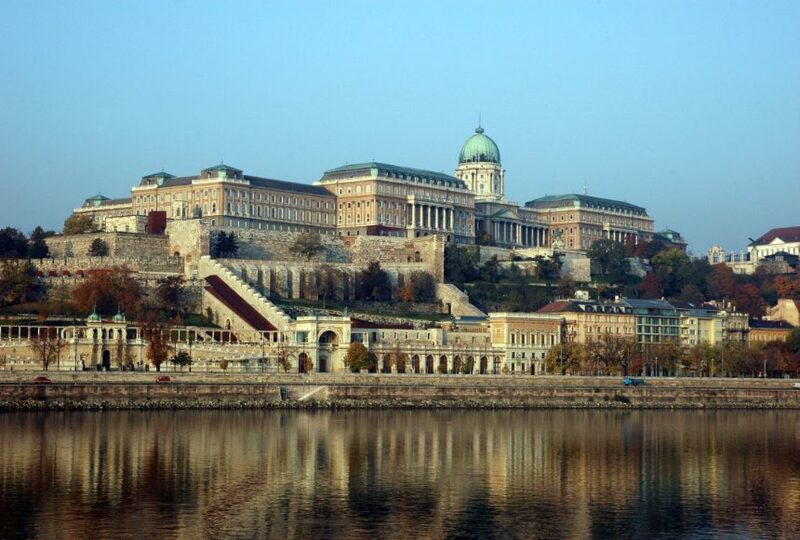 Check out our dental holiday packages in case you decide for a dental holiday in Budapest. We have a large variety of partnering hotels and two own apartments to offer as accommodation in Budapest. Our partner hotels can be booked through us at a lower rate. You can choose our full-service option for a one-time fee of £45 including flight and hotel booking service as well as a free airpot shuttle. Dental tourism is the combination of getting dental work done and enjoying an unforgettable holiday at the same time. The best place for a dental travel has proven to be Hungary as 41% of dental holidays are spent here. 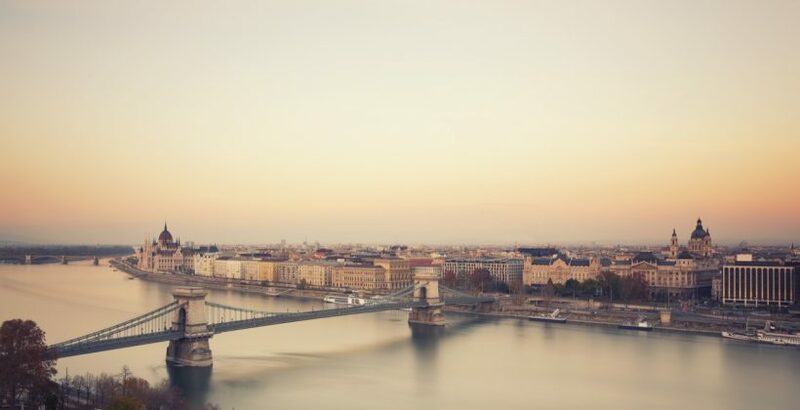 Especially dental tourism Budapest has become very popular as Budapest has become a real tourist magnet thanks to its fascinating architecture, history, thermal baths, cultural values, gastro- and night-life offers. Some clinics offer very economically priced dental holiday packages. Evergreen Dental is a full-service provider not only taking care of the professional dental treatment but also arranging the whole trip including flight booking, hotel reservation and free airport pick-up as well as in-city drives. Get in touch with our friendly and professional team and we will guide you all the way to your new smile. Learn more about dental tourism! 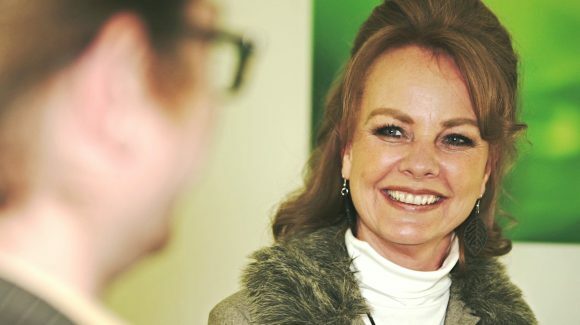 Dental tourism is no longer an unknown term, but many do not know exactly how it goes, do not have an exact answer to why it’s really worth it and how it can work, even though they might have already played with the idea to receive dental treatment in Hungary. How to choose the best dental clinic in Budapest? 10 things to watch out for when visiting a dental clinic in Hungary. 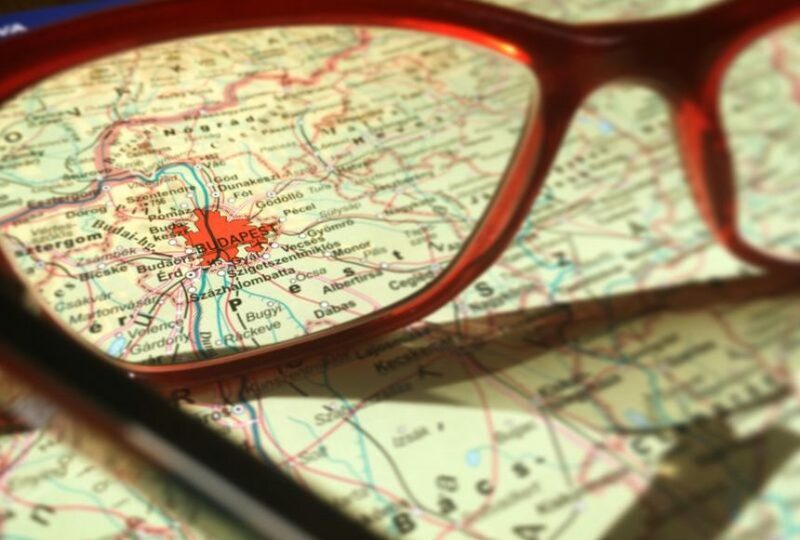 We highlight the key aspects you should consider when making a dental trip.